Nintendo’s Pokemon Bank service on the 3DS can now enjoy all the Generation 6 Pokemon in Sun and Moon. 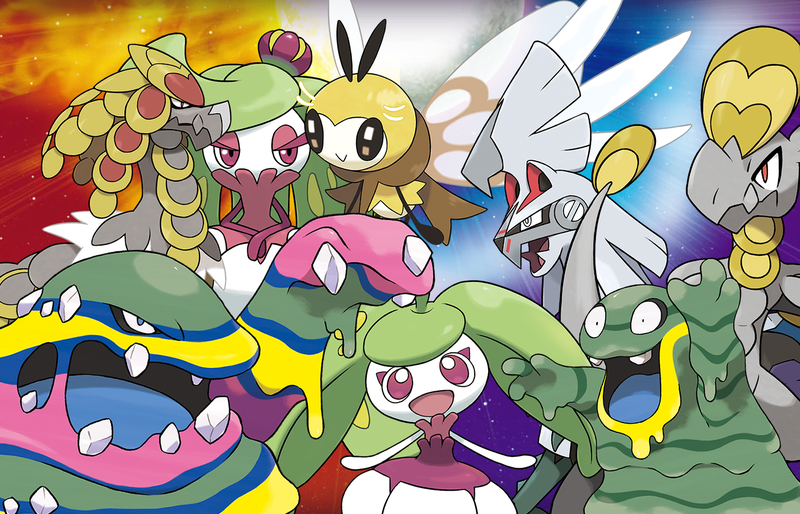 Those aren’t the only Pokemon you can bring into Sun and Moon either — Generation 5, and even Generation 1 Pokemon can pop-up in your Pokemon Bank, although it requires some extra apps. Basically, you can transfer tons of your old friends and favorites to Pokemon Sun and Moon, and we’re going to explain how to do it, step-by-step. Keeping your living Pokedex alive has always been a feature in the modern Pokemon releases, and Sun and Moon is compatible with two different 3DS services — Pokemon Bank, and the Poke Transporter. Both are external applications, and if this all sounds really complicated, don’t worry! It isn’t so bad. We’ll explain below. To transfer Pokemon, you’ll need one (or two!) 3DS applications available through the Nintendo eShop. Both applications are free to download — though the Pokemon Bank requires an yearly pass to use. The Pokemon Bank is a Nintendo 3DS eShop app. In-game, you can transfer your Generation 6 Pokedex and store your Pokemon in the Bank. Only Pokemon games with save files on your account can be transferred. Requires a yearly pass to use. Add-on to the Pokemon Bank available on the Nintendo 3DS eShop. Allows you to transfer Generation 5 Pokemon to the Pokemon Bank. In January 2017, there will be an update allowing Gen 1 (Virtual Console Only) Pokemon. Only Pokemon in Box 1 will be transported — 30 Pokemon at a time. To see which games in the series are compatible, check out this simple list. Which Pokemon Games Are Compatible? See which games in the series are compatible, and which apps you’ll need to transfer Pokemon to Sun and Moon. The Pokemon Bank is a free app available through the Nintendo 3DS eShop. While free to download, you’ll have to purchase a pass to use the server features. This is a yearly pass — and once purchased, allows you to transfer and store up to 3,000 Pokemon. Pokemon from any Generation 6 core game (X and Y, Omega Ruby and Alpha Sapphire) can be transferred to the Pokemon Bank, either individually or in large groups. Note: Pokemon cannot be transferred carrying berries or items. Any held berries or items will return to your bag. If the bag is full, they will be deleted. Pokemon from Generation 5 core games (Black and White, Black and White 2), and Generation 1 Virtual Console (Red, Green, Yellow after the Jan. 2017 update) require the Pokemon Transporter app. Make sure the Gen 5 DS cartridge is inserted or there is a Virtual Console save file on your current Nintendo Network ID. You will need a valid Pokemon Bank annual pass. Open the Pokemon Transporter App — only Pokemon in Box 1 will transfer to the Pokemon Bank. Any incompatible Pokemon will not transfer. All transferred Pokemon will appear in the Transfer Box in the Pokemon Bank. You must remove all Pokemon from the Transfer Box before attempting to transport more Pokemon using this app. Any learned HM moves will retain when transferred. Any held items will return to your bag. Transferring Pokemon to the bank can incur some pretty impressive rewards, too! The first time a species of Pokemon is transferred to the Bank, you’ll earn 100 Poke Miles. Additional Poke Miles are earned for the amount of time a Pokemon is stored in the bank. Poke Miles can be transferred to any core game with the Pokemon Link feature. To make sure both apps are working properly, make sure you follow the requirements listed below. The service can be used at any time after gaining the Pokedex in a game. Pokemon cannot be transferred from games without save files. Pokemon Bank is only available for games on the same Nintendo Network ID — using save files from an alternate Nintendo Network ID won’t work. All Shopping Services need to be unrestricted — any restrictions or Parental Controls must be removed for the Pokemon Bank to function properly. That about covers everything you’ll need to know when it comes to transferring Pokemon. Enjoy accumulating even more Pokemon in the sunny Alolan region! 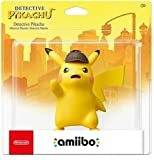 Got any more questions about transferring Pokemon? Let us know in the comments!